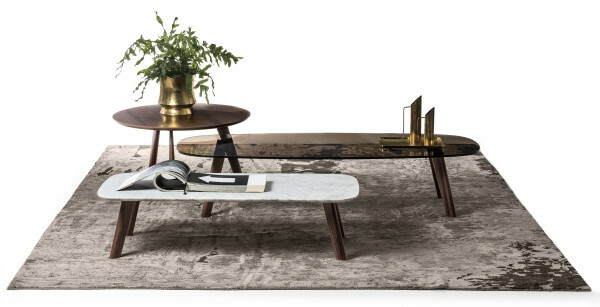 Elegant and versatile, Beleos coffee tables confirm the hallmarks of the homonymous collection designed by Giulio Iacchetti for Bross, but introducing small but significant variations that make it an exclusive project. 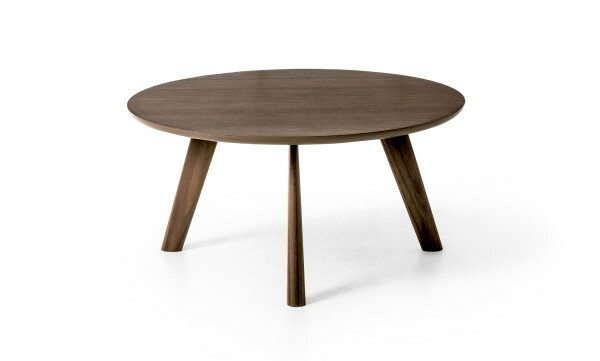 The structure is made by legs in solid wood, tapered and inclined to have an effect of great refinement. Their finish, in American walnut or oak, blends perfectly with the top, offered with the same essences or with smoked glass and white Carrara versions. 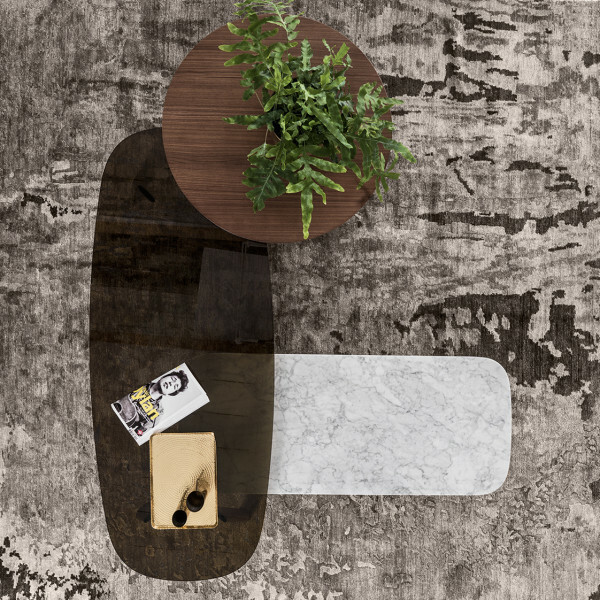 Different materials, declined in three different sizes and in as many shapes, allowing the creation of precious and eclectic combinations in contract or living areas.